Day by day serving our customers! 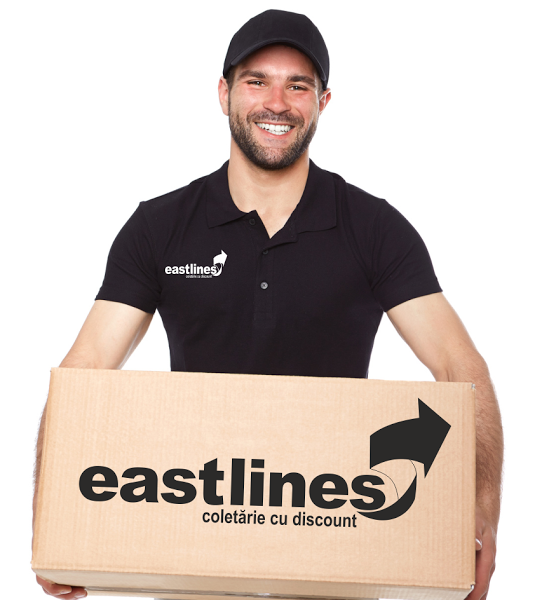 Why EASTLINES, the discounted parcel and freight service? Has it always been hard to send parcels in Romania, to your loved ones or business partners? You’ve tried all the big international “players” on the market with huge prices, tight procedures and close to 0 service quality? Well, we think that the things can be done better! 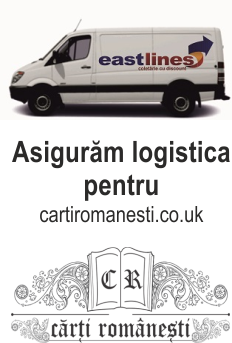 This is why EASTLINES – discounted parcel and freight delivery service to Romania has developed beginning with 2007 the first dedicated online parcel delivery service which allows the pick-up of your parcels, pallets, part or full loads from anywhere in Great Britain and safe and in time delivery anywhere in Romania and return. Today our company processes hundreds of consignments daily and attends both the Romanian community from Great Britain and a multitude of businesses interested in merchandise transportation, shipments and parcel delivery between the two countries. Professional service which through its own logistics and that of its subcontractors can cover all areas of Great Britain and of Romania, including the remote areas, can process the most varied and special orders, from envelops to furniture and pallets, from one kilogram to several tonnes. fast delivery, ensured through organized transport almost every day in a week between the two countries. own secured warehouses and main office in London where parcels can be brought included using the DROP OFF service, call center opened to our customers 13 hours a day, between 7.00 and 20.00 GMT (Monday-Saturday, Sunday closed), our own employees and couriers who can cover London and around day by day to fulfill our delivery, pick-up, transport or warehouse operation needs. identification of parcels through bar code labels, online tracking, automatic email notification regarding the status of your order. 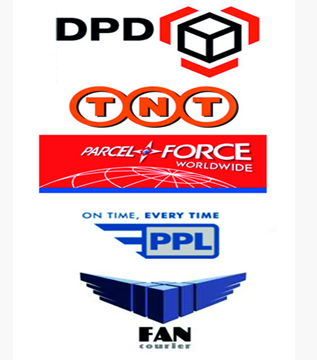 strong and long-standing collaboration with a series of reputed international services, as well as with large companies from Romania who can ensure access at the lowest prices for the services and facilities offered by DPD INTERNATIONAL, DPD ROMANIA, TNT, PARCEL FORCE or FAN CURIER ROMANIA. the lowest prices in UK, including for outsized parcels or pallets, now starting from £0.79/kg, depending on the delivery service, weight of the consignments and delivery area. All deliveries in Romania, including the rural areas, at the same prices, with no additional costs. Get a quote and book shipping services Real-time quotes. Smooth ordering. In timp raman cei mai buni! Recomand dezinteresat sa evitati toti soferasii cu van-uri care cred ca fac coletarie! Sunt foarte multe persoane care se plang de “serviciile” acestor fomisti! Recomand Eastlines!